Terrible, I get you're hurting, but I s2g... "A whore is honest." You'd better shape up for the next one, cause I want to slap your face right off your face. 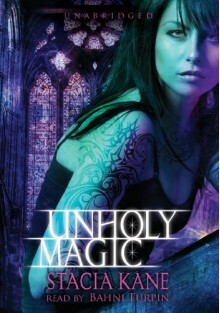 http://susana.booklikes.com Susana "Lost in Fantasy Land" 5.0 Oh, wow..